For three exciting and fulfilling decades, Antoine Preziuso has been forging an intensely personal and groundbreaking path in the watchmaking world. Drawing upon a proud heritage of fine craftsmanship and yet refusing the constraints of conventions, he has a produced a wealth of outstanding creations that are appreciated by watch lovers and connoisseurs the world over. Whether commissioned by some of the best-known names in watchmaking, or issued under his own brand, models by ANTOINE PREZIUSO are distinguished by a unique blend of Latin artistry and design flair doubtless stemming from his family origins, along with skilled Swiss workmanship resolutely inspired by his native city of Geneva. Antoine Preziuso sells his watches through personal contact with customers who appreciate this approach to exclusive timepieces. When High Watchmaking meets High Jewellery. Anyone who has had a chance to observe a tourbillon in motion is amazed by the mesmerising beauty of the gently revolving carriage containing all parts of the escapement. The intricacies of this complication make it one of the greatest horological challenges of all, which has consistently inspired watchmakers to display the depths of their knowledge and expertise. Antoine Preziuso’s philosophy can be summed up in two words: difference and originality to satisfy aficionados in search of exceptional creations. “The people who buy my watches share a love of art, plastic beauty and above all timepieces that aren’t made by the thousand. 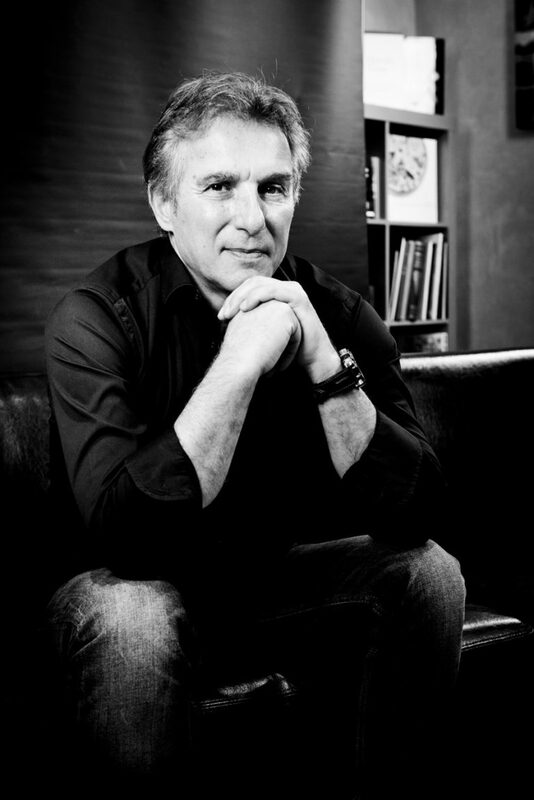 Over the past two decades, Antoine Preziuso has played a pioneering role in incorporating meteorites into splendid high-end watches, thereby lending a uniquely universal dimension to the relationship between space and time, which he has constantly explored in parallel through spinning Tourbillons and innovative displays.